In 1607, a 15-year-old girl fled her convent in the Basque country, dressed herself as a man, and set out on a series of unlikely adventures across Europe. 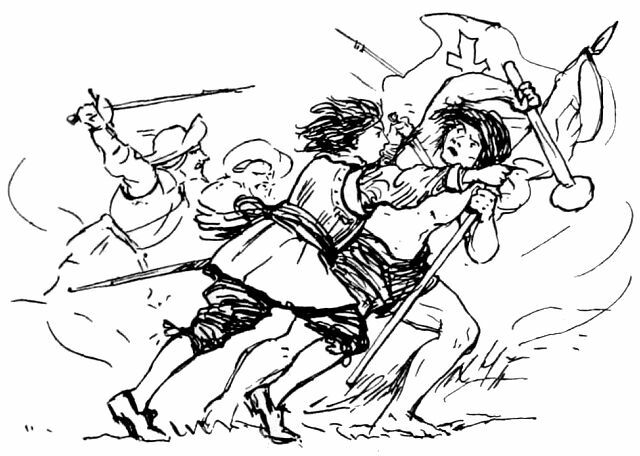 In time she would distinguish herself fighting as a soldier in Spain’s wars of conquest in the New World. In this week’s episode of the Futility Closet podcast we’ll tell the story of Catalina de Erauso, the lieutenant nun of Renaissance Spain. We’ll also hunt for some wallabies and puzzle over a quiet cat. In 1902, chemist Harvey Wiley launched a unique experiment to test the safety of food additives. He recruited a group of young men and fed them meals laced with chemicals to see what the effects might be. 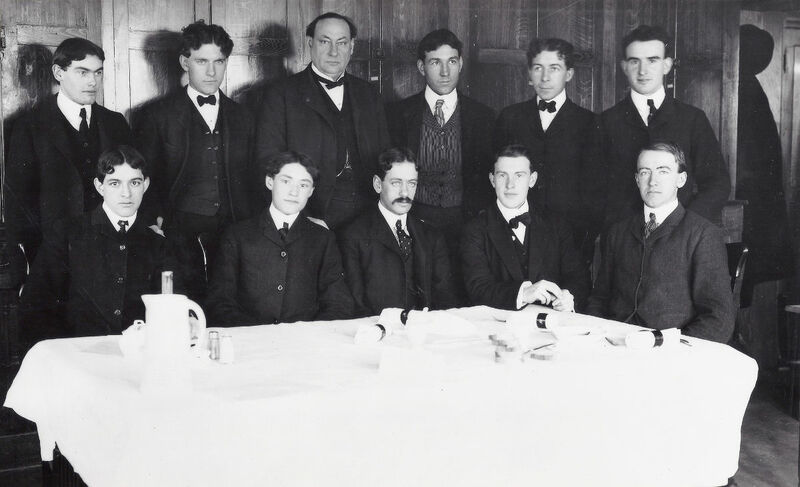 In this week’s episode of the Futility Closet podcast we’ll describe Wiley’s “poison squad” and his lifelong crusade for food safety. We’ll also follow some garden paths and puzzle over some unwelcome weight-loss news. 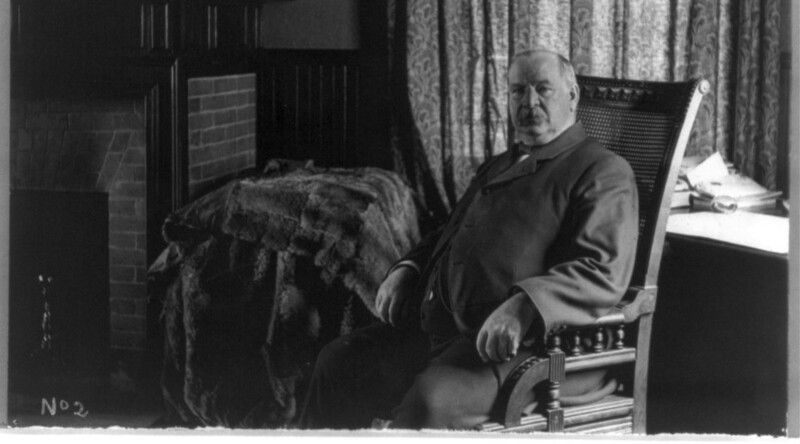 In 1893, Grover Cleveland discovered a cancerous tumor on the roof of his mouth. 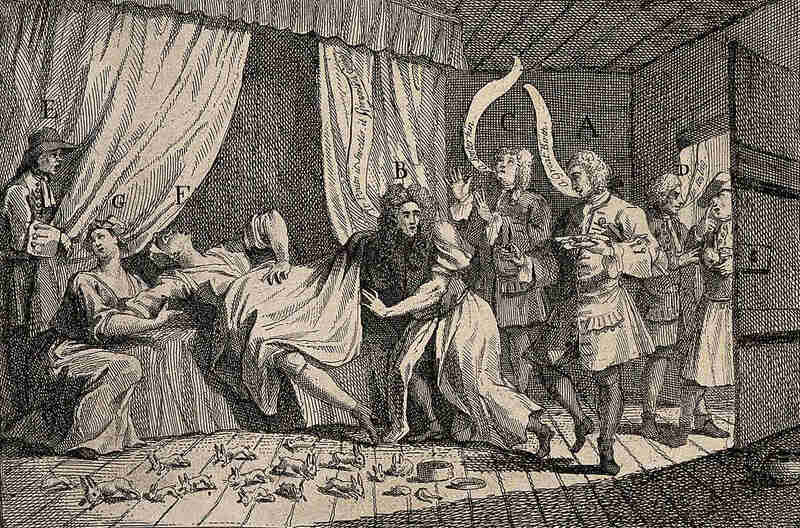 It was feared that public knowledge of the president’s illness might set off a financial panic, so Cleveland suggested a daring plan: a secret surgery aboard a moving yacht. In this week’s episode of the Futility Closet podcast we’ll describe the president’s gamble — and the courageous reporter who threatened to expose it. We’ll also audit some wallabies and puzzle over some welcome neo-Nazis. Cocos Island, in the eastern Pacific, was rumored to hold buried treasure worth millions of dollars, but centuries of treasure seekers had failed to find it. That didn’t deter August Gissler, who arrived in 1889 with a borrowed map and an iron determination. In this week’s episode of the Futility Closet podcast we’ll follow Gissler’s obsessive hunt for the Treasure of Lima. We’ll also marvel at the complexity of names and puzzle over an undead corpse. 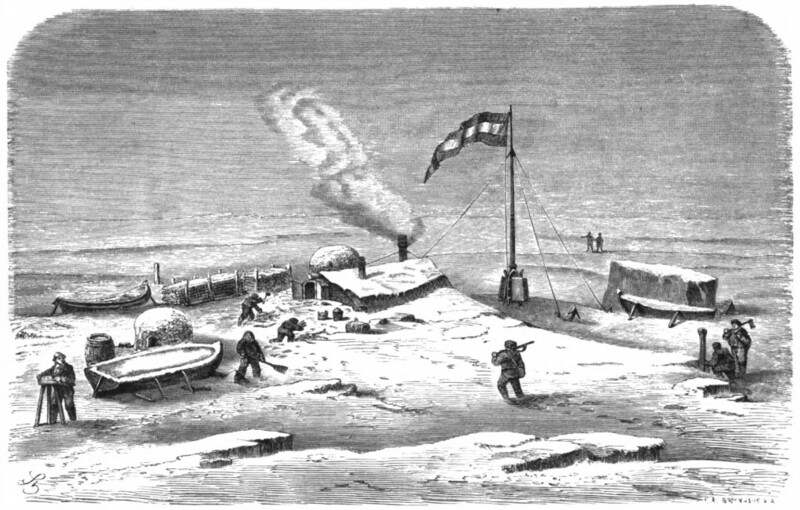 Germany’s polar expedition of 1869 took a dramatic turn when 14 men were shipwrecked on an ice floe off the eastern coast of Greenland. As the frozen island carried them slowly toward settlements in the south, it began to break apart beneath them. In this week’s episode of the Futility Closet podcast we’ll follow the crew of the Hansa on their desperate journey toward civilization. We’ll also honor a slime mold and puzzle over a reversing sunset. Here are six new lateral thinking puzzles — play along with us as we try to untangle some perplexing situations using yes-or-no questions. 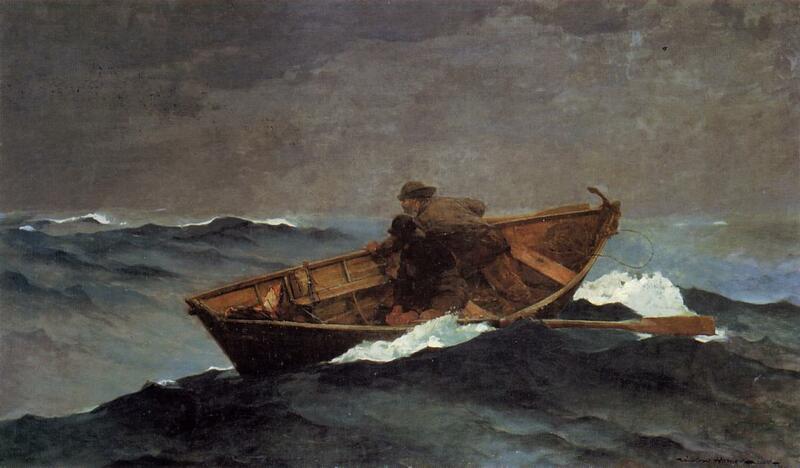 In 1883 fisherman Howard Blackburn was caught in a blizzard off the coast of Newfoundland. 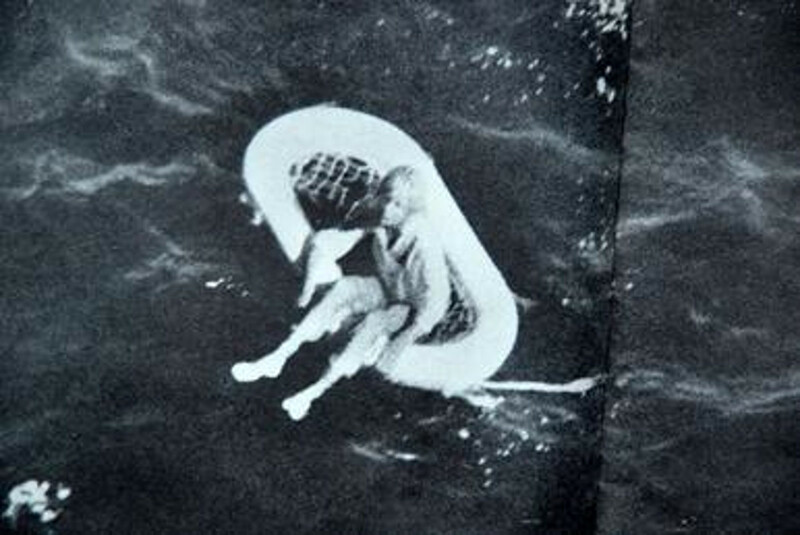 Facing bitter cold in an 18-foot boat, he passed through a series of harrowing adventures in a desperate struggle to stay alive and find help. In this week’s episode of the Futility Closet podcast we’ll follow Blackburn’s dramatic story, which made him famous around the world. We’ll also admire a runaway chicken and puzzle over a growing circle of dust. 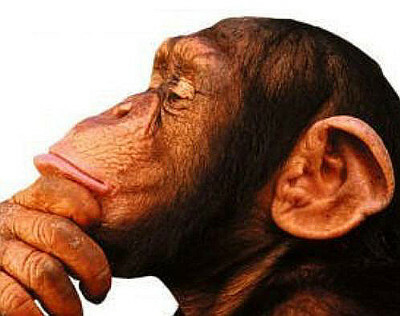 We’ll also ponder some pachyderms and puzzle over some medical misinformation. In 1961, Wisconsin optometrist Arthur Duperrault chartered a yacht to take his family on a sailing holiday in the Bahamas. After two days in the islands, the ship failed to return to the mainland, and the unfolding story of its final voyage made headlines around the world. In this week’s episode of the Futility Closet podcast we’ll recount the fate of the Bluebelle and its seven passengers and crew. We’ll also sympathize with some digital misfits and puzzle over some incendiary cigarettes. 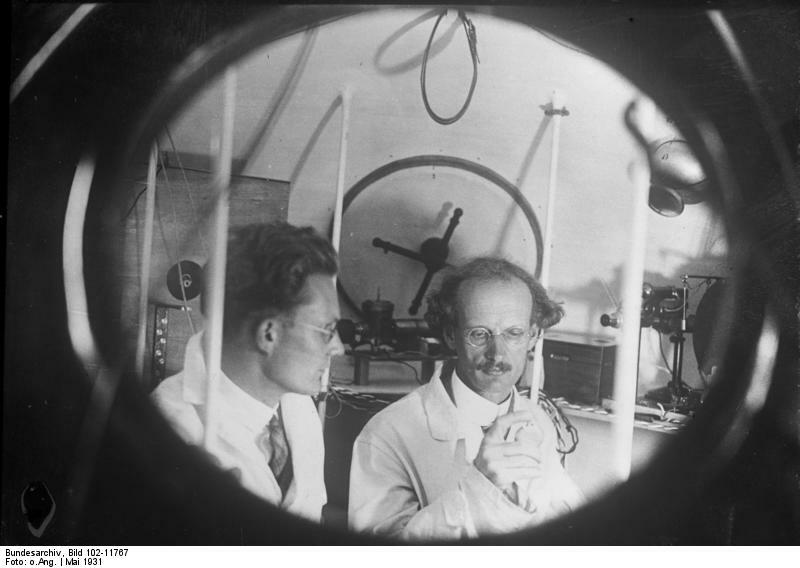 Swiss physicist Auguste Piccard opened two new worlds in the 20th century. He was the first person to fly 10 miles above the earth and the first to travel 2 miles beneath the sea, using inventions that opened the doors to these new frontiers. In this week’s episode of the Futility Closet podcast we’ll follow Piccard on his historic journeys into the sky and the sea. We’ll also admire some beekeeping serendipity and puzzle over a sudden need for locksmiths.